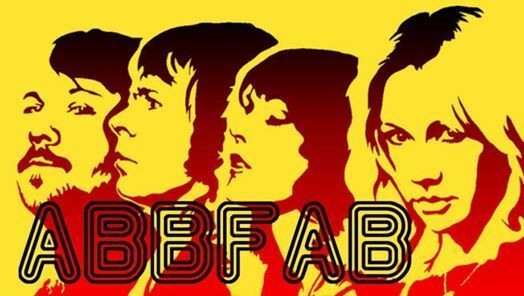 Back by popular demand... ABBFAB will be returning to perform all your favourite ABBA hits! This is the perfect evening for all you ‘Dancing Queens’ to join us for the ultimate ABBA tribute night. 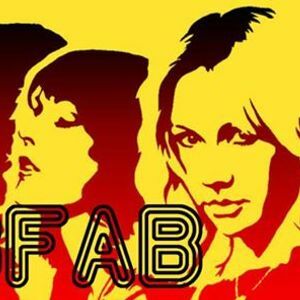 You'll enjoy a 2 course dinner before you dance to the iconic tunes of ABBA in a fantastic tribute. 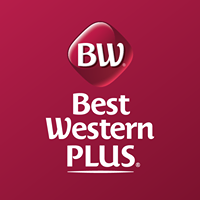 £70* per person for 2 course dinner, entertainment, overnight stay, leisure access and breakfast. *Based on two people sharing a standard double or twin room, Single supplements apply. Provisional bookings can be held for 14 days and then full payment will be required.